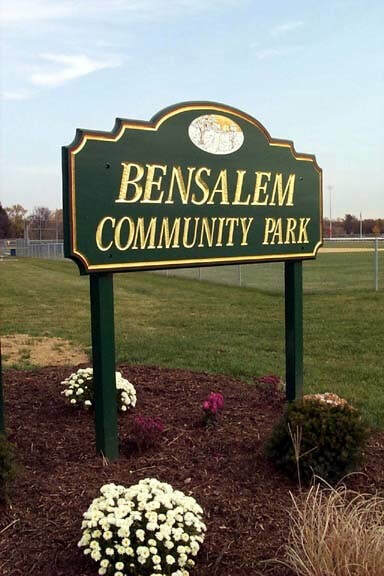 Bensalem Township Parks and Recreation takes pride in providing Township residents and non-residents alike with the opportunity to participate in quality, innovative and affordable programming. In addition, our beautifully maintained parks and sports complexes provide the opportunity for all to enjoy both organized programs and passive activities. 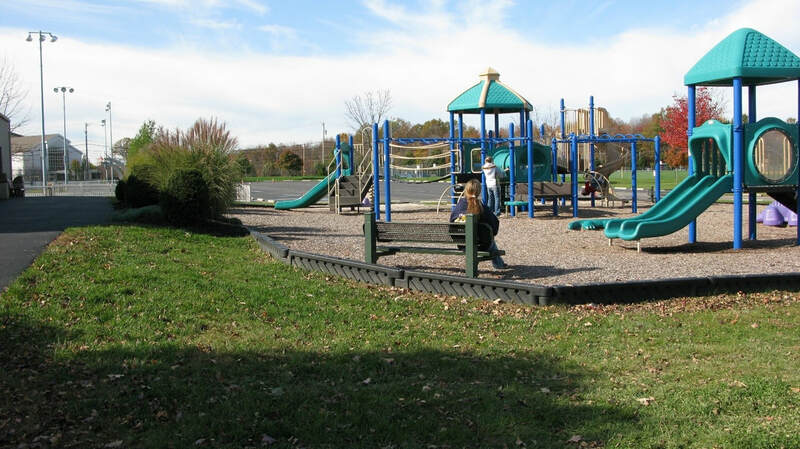 We invite you to take the time to enjoy family fun by visiting one of our major parks and small playgrounds located throughout the Township. Don’t forget to check out our specialty programs like Summer Recreation, where we pride ourselves on providing our youth, 16 years of age and older, with first-time summer jobs. Applications are given out the 1st Monday in March for one week only. 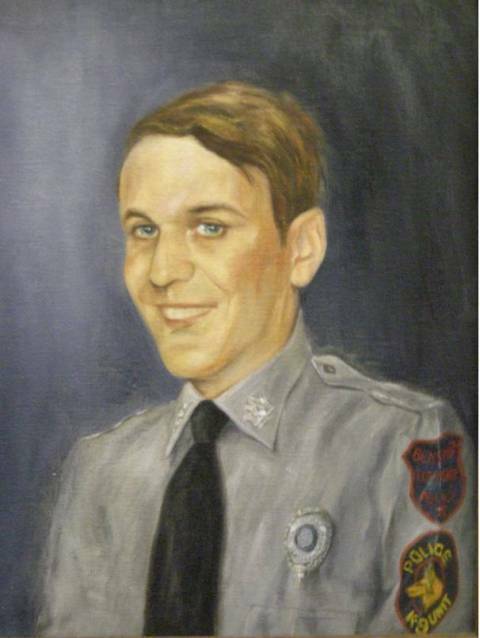 ​We look forward to serving our community. Should you have any questions, concerns or suggestions for a program you would like for us to try to implement please feel free to contact our department at 215-633-3724 or 215-633-3614. Let us keep your children active during time off from school and provide them with the opportunity to forge new friendships in a fun and safe environment. 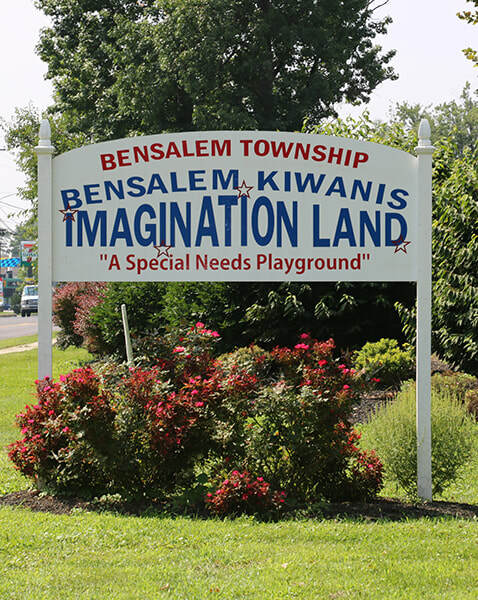 ​Bensalem Township Parks and Recreation Department maintains 30 various parks and playgrounds for the enjoyment of our residents with the most popular being the Bensalem Community Park, Firefighters Field, Central Park and the Imagination Land Playground. Whether you are looking for passive or active recreation or even youth sports organizations, look no further than here in our township. Our Parks and Recreation Department takes much pride in providing community residents with state of the art programming and facilities. 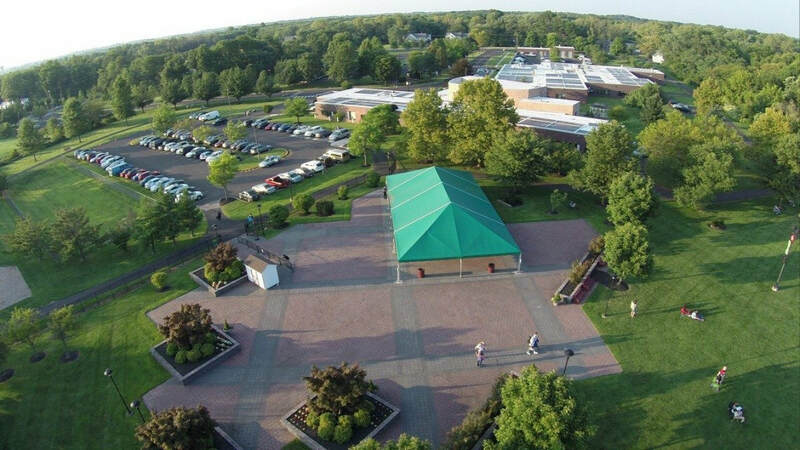 100 acre park located in the heart of Bensalem Township, surrounding the beautiful Bensalem Municipal Building. The park consists of a children's playground, walking trails, bocce courts, shuffleboard courts, and restroom facilities. Central Park is also the home of The Penn Community Bank Amphitheater summer concert series beginning in June and running through August. 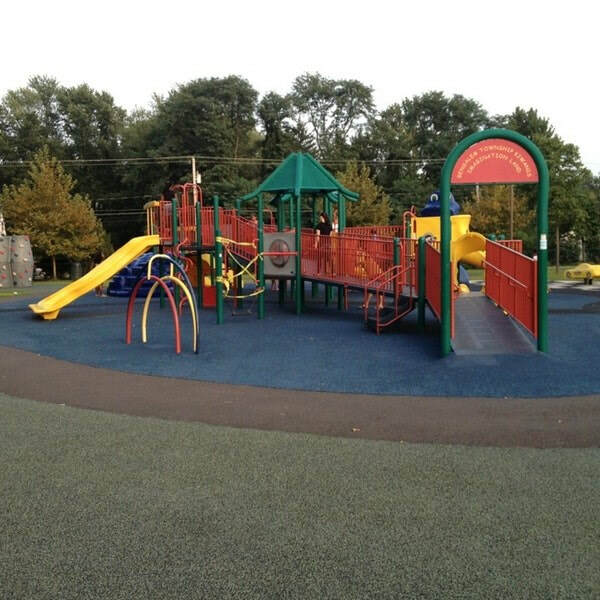 Located at Richlieu and Galloway Road, this Bensalem Township facility contains a playground, sand volleyball, hockey rink, skate park, basketball courts and well maintained football fields, softball fields, and soccer fields. This location is home to our Youth Organization, Bucks Co. Bears, providing youth football and cheerleading. 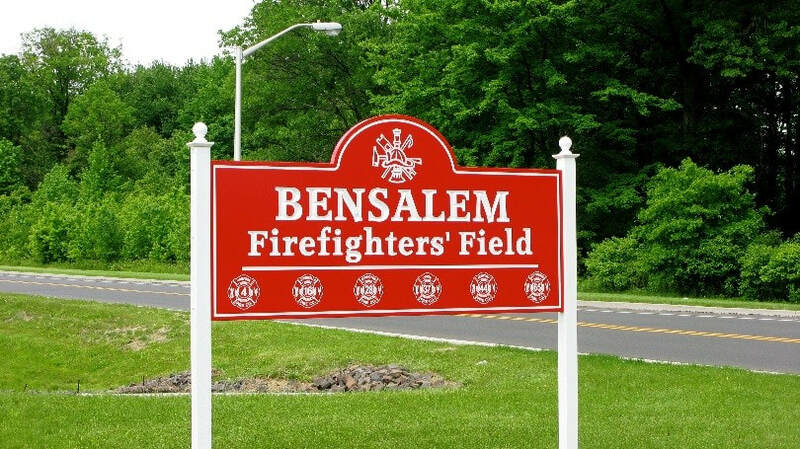 This park is named Firefighters Field in honor of our fallen Firefighters and public service personnel. Located on Rockhill Drive this complex contains 3 soccer fields for our Bensalem youth organizations, a playground and fitness walking paths. Imagination Land Playground, located on Hulmeville Road, is a complex that was built and designed specifically for children with special needs but can still be enjoyed by all. 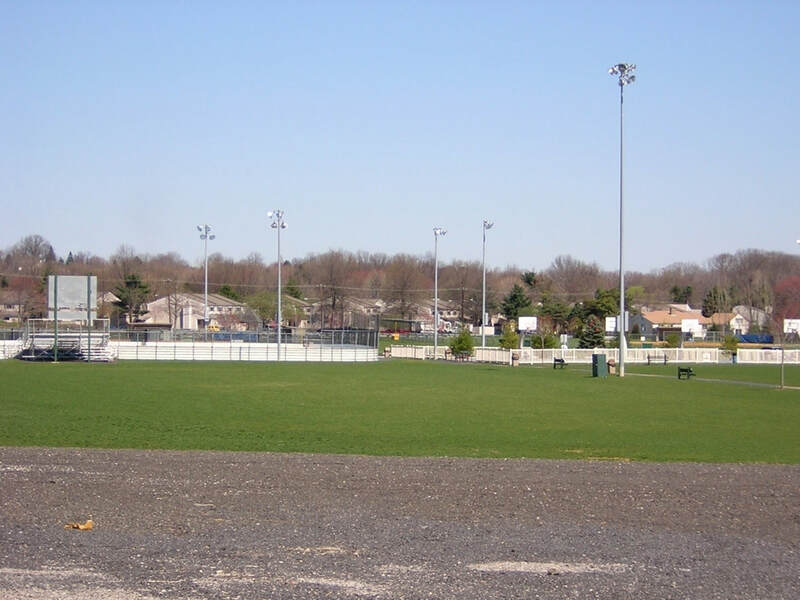 Located at Hulmeville Road and Washington Lane, this 20 acre sports complex (formerly known as Washington Lane) is the home of Valley AA. 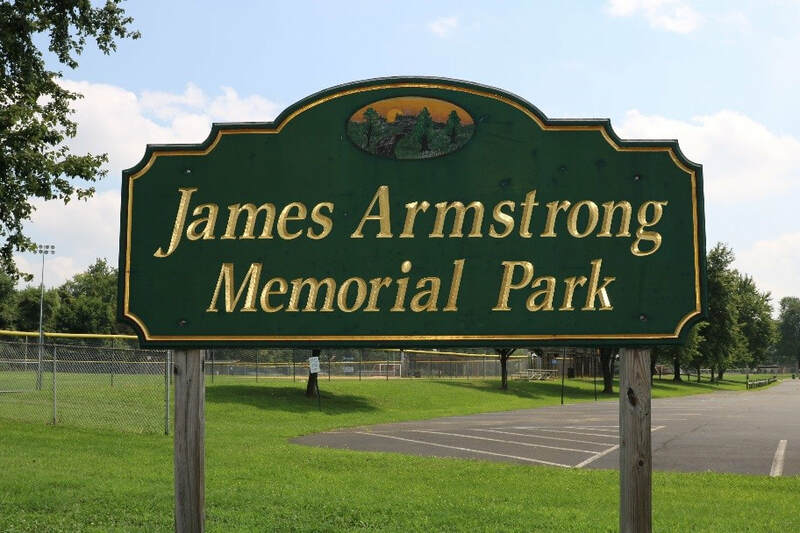 The park was re-named James Armstrong Memorial Park in honor of fallen Bensalem police officer James Armstrong who was killed in the line of duty. 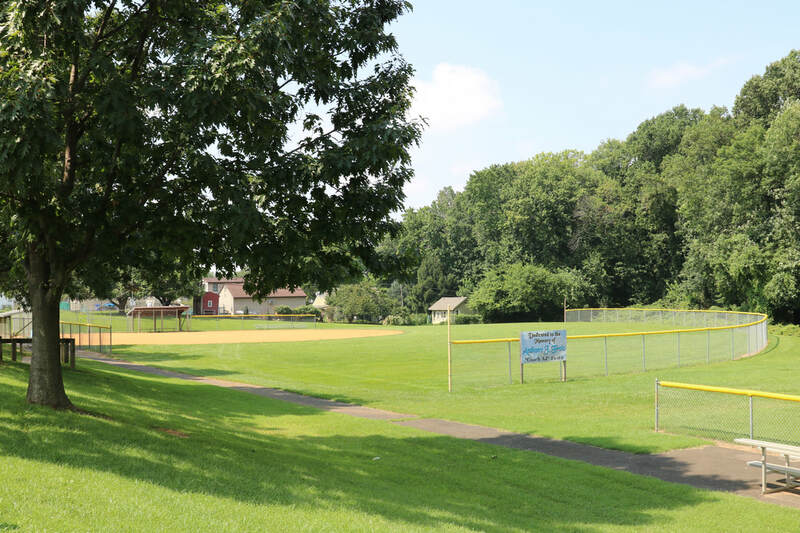 This Park, located at Hulmeville Road and Wildman Ave, contains 30 acres of playing fields and is home to the Bensalem Ramblers Sports Organization. 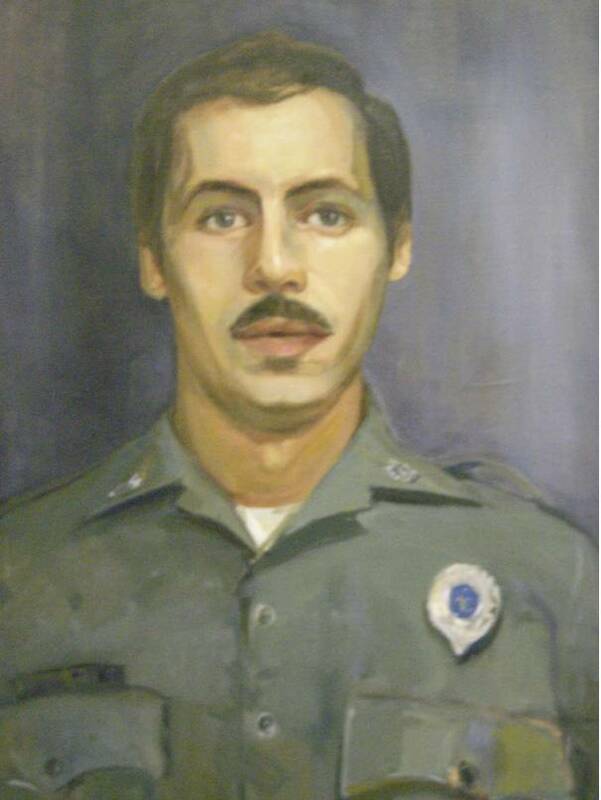 The Park is named after fallen Bensalem police officer, Robert A. Yezzi, who was killed in the line of duty. Springdale Park Springdale and Bensalem Blvd. Fall Festival: Held the first Saturday in October annually! Girls Spring Field Hockey: April through June. Open to girls in 1st through 8th grade. Summer Camps: 6 week program beginning at the end of the school year through first week in August. It is open to ages 5-14 (kindergarten through 8th grade). This program offers daily trips swimming, bowling and skating in addition to special outings. Early registration is available for all summer programs and is highly suggested as programs fill fast! Early registration begins the end of January for all summer camps with the Little Rec Crew: 6 week camp open to 5 year olds. No dogs or pets allowed in any Township parks (except in designated pet area located only at Bensalem Community Park). ​For additional information call 215-633-3614.